Cover star: Yootha Joyce, english actor. The picture is a still from Catch us if you can, a 1965 movie directed by John Boorman. Cover Star: British actor Sean Barrett. The picture is a still from Dunkirk, a British movie directed by Leslie Norman in 1958. Barrett’s character is praying on the beach. 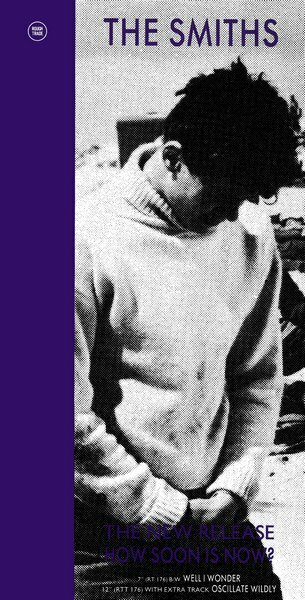 Cover star: Picture taken from the American documentary In the Year of the Pig, film about the origins of the Vietnam War, directed by Emile de Antonio in 1968. It was nominated for an Academy award for best documentary. Cover Star: Patricia Phoenix in her role of Elsie Tanner from the British TV soap opera Coronation Street, played by her from 1960 to 1973 and from 1976 until 1984. 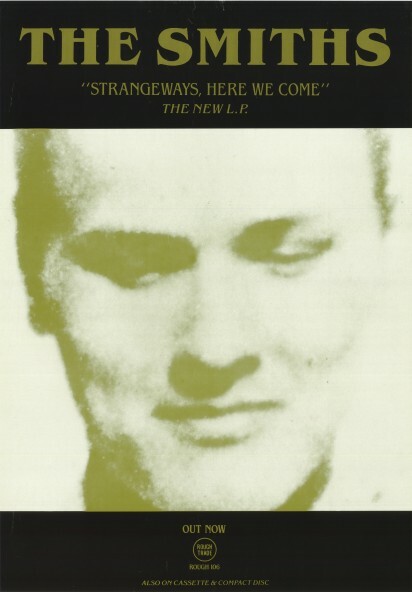 Cover Star: Same cover than Meat is murder LP but in different colour. Picture taken from the American documentary In the Year of the Pig, film about the origins of the Vietnam War, directed by Emile de Antonio in 1968. It was nominated for an Academy award for best documentary. 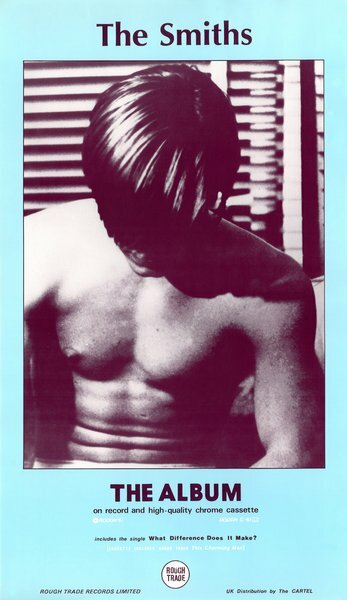 Cover Star: Truman Capote, american author . The photograph was taken by Cecil Beaton in 1949. Cover: British actor Terence Stamp. The still was taken from the film The Collector, 1965 directed by William Wyler. 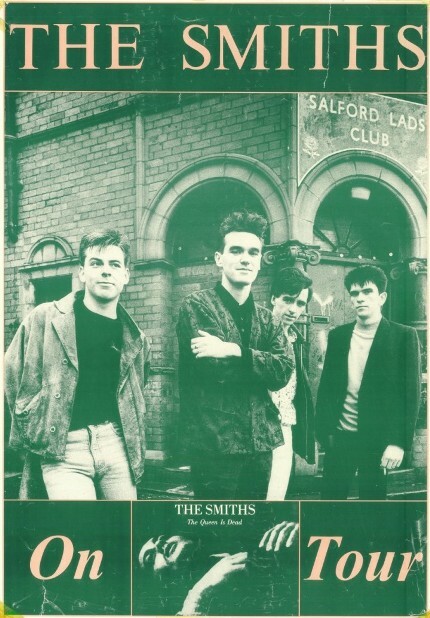 Terence Stamp did not give consent to use his image, so the Smiths withdrew the current singles and distributed them again with a recreation of the picture in that case characterised by Morrissey. 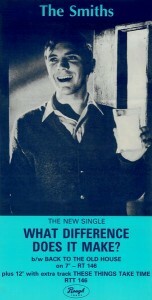 The Smiths would obtain Terence Stamp’s permission and published the single back on the original cover.